What is travel insurance for natural disasters? If you’re travelling and there’s a natural disaster (fire, flood, volcano, cyclone, etc.) that disrupts your travel, insurance can cover you for that. It might be for new flights or additional accommodation and meals, even medical expenses overseas if you’re hurt during the incident. Why do I need travel cover for natural disasters? The reality of our world is such that the climate is changing and the weather is getting more extreme. More cyclones and hurricanes, more flooding, more heatwaves… The list goes on. Any of those can impact your travel. If you buy a policy with TID before travelling, your policy's cancellation cover starts immediately for natural disasters. It’s important to remember that the cover only applies to unforeseen events. If your airline sends you an email to say they’ve cancelled your flight due to a cyclone, it’s too late to buy insurance then! For major events, there will often be a cut-off, meaning insurance purchased after that time won’t cover that event. Basically, if you bought your policy after learning about the disaster, or when it is reported on the news, that’s probably too late. If we've published information about a disaster, you'll be able to find out about cover as clear as possible on our website. Cover is available if the airline won't refund/re-book your flights after your origional flights are cancelled. We do not cover a change of mind. Free extension of cover on your policy until you can get home, up to six months after the event. Loss of income. If you have to miss a few days of work, we hope your boss is the forgiving type! Changing your mind. A disaster must prevent you from taking the trip, we don't cover you when you change your plans or decide you'd rather not go on your trip. Unfortunately simply changing your mind and deciding not to go on your holiday is not covered. The policy doesn't cover you for any consequential loss - including loss of enjoyment. Expected costs. If you’re mid-trip, you were going to be spending money on meals and accommodation anyway, regardless of the disruption. This is what’s called an “expected expense”. What is covered when a natural disaster happens? What if I knew about the disaster before I bought my policy? Unfortunately, we can only ever cover you for unexpected events. If your travel plans were likely to be disrupted, then there’s no cover available. What if I get stuck overseas due to a natural disaster? Good news! First, your policy will automatically extend until you’re reasonably able to get home for up to six months, and it won’t cost you a thing. Second, we offer cover you for accommodation and meals until you’re able to get home. Just bear in mind that while it’s fine to have a glass of wine with your meal, if you send us a meal receipt with nothing but 12 beers and a plate of spring rolls, we may ask some questions! The policy will only cover 'reasonable additional expenses' under travel delay: with reasonable meaning 'the standard level you have booked for the rest of your trip; or as determined by us. At the moment, Mt Agung in Bali remains active, and could potentially erupt at any time. That means that we currently won’t offer cover for any claims arising from Mt Agung erupting, even though the volcano has been quiet for a while now, but remains active. We do still cover travel to Bali, and all the usual policy coverage applies, except relating to known events. If a different volcano in the area unexpectedly erupted, you would be covered for that. Likewise, any other natural disaster such as fire or flooding. We have four plans to select from with different levels of cover. Stay protected with Domestic travel cover when you travel within Australia. For the frequent traveller - think business class without the price tag. 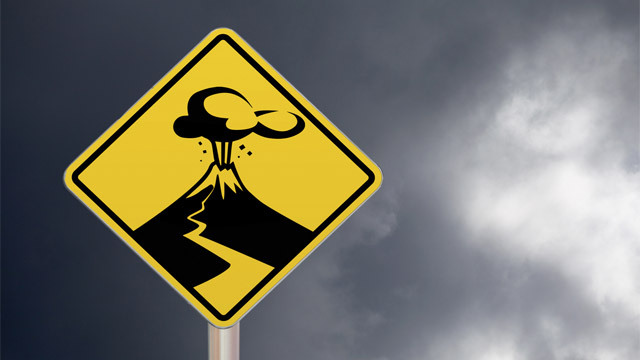 Many travellers don't know what the best action to take is, if an eruption occurs while on a trip. We've put together some top tips and advice about volcanic activity. 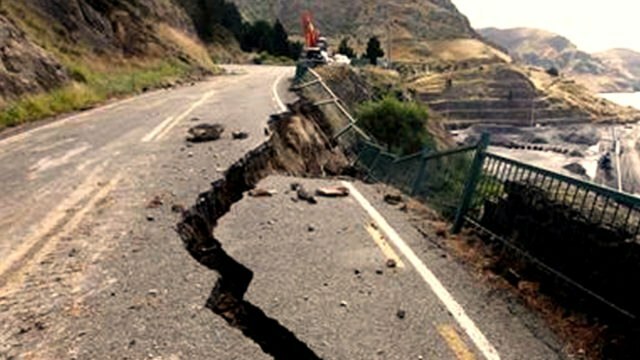 New Zealand sits on the edge of tectonic plates and is often shaken by earthquakes. 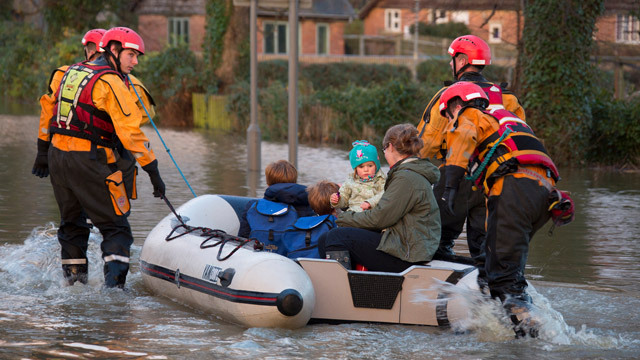 As it's such a common destination spot for Aussies, it's a good idea to be clued up on what to do if a natural disaster occurs while you are there.